Ever realized what would happen to us if we don’t have our pets as our best friend? I mean in this century no human is reliable enough to share your secrets with. So we rather share our little secrets to our real best friends, our beloved pets. Some people would love to have a cat as their sneaky best friend; some like to share their secrets with their goldfish. Others would like talking to their cute birds. Most of us would prefer having a dog as our best buddy. And no doubt dogs are really our best pal. Similarly, some people keep frogs as their pets or may be cute little bunnies. And you will find it hard to believe but some people like keeping tarantulas, snakes and baby crocodiles. Yeah, I know! It’s pretty wild. But, then comes a category of people where they could not get satisfied with just any one pet, they would adore keeping multiple pets. Being an animal lover is not a bad thing. So what if you are not limited when it comes to pets, it’s ok to have more than just one kind of a pet. Better keep loyal pets around yourself rather than being surrounded by traitors. Can more than one kind of pet live under the same roof? Now the burning question that arises for the pet lover is that how will they manage to keep multiple pets under the same roof. Well, of course, it’s hard to keep dogs and cats in one place and really hard to find most popular dog breeds at affordable rates. It’s even harder to keep your sweet little kitty away from your tweety. People tend to claim that their pets are best friends, but we all know how such friendship will end up. To avoid any bloodshed at your place, try to keep your pets away from each other. This is the only solution, the less they will interact with each other, the least there will be a chance of massacre. Is it easy to train them and taking good care of them? Training your pets is not a tricky job. 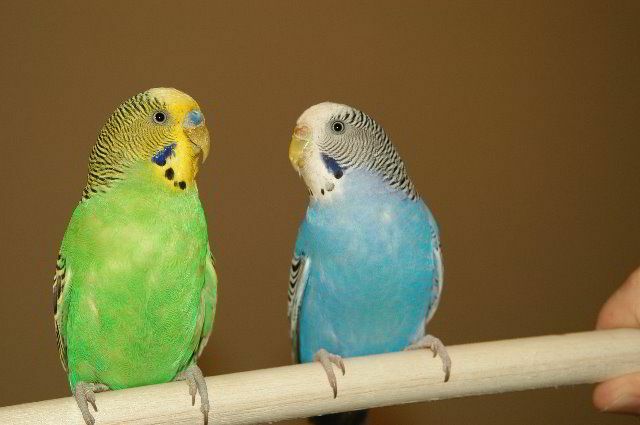 It will take a couple of months to get your cats and dogs get along with your indoor birds. Better keep your birds in a safe cage rather than a flimsy cage. It’s easy for cats and dogs to tackle the cage lock and get the bird for their meal. Most importantly never leave your cats and dogs alone in the room without your supervision. You must be very careful to the level when they start getting along well enough. Taking care of multiple pets is not an issue. You only need to know the best place where you can shop all the stuff for your cats, dogs, and birds. Everything is pretty much available for cats and dogs everywhere but when you have multiple pets you might need to visit someplace that gets all the things you need, and for that Petsexpert.co.uk offers a variety of stuff for birds and other animals. Pets help release our stress. So, get as many pets as you want and get your life stress free, because you know that, the more, the merrier. Enjoy your life with your pets!